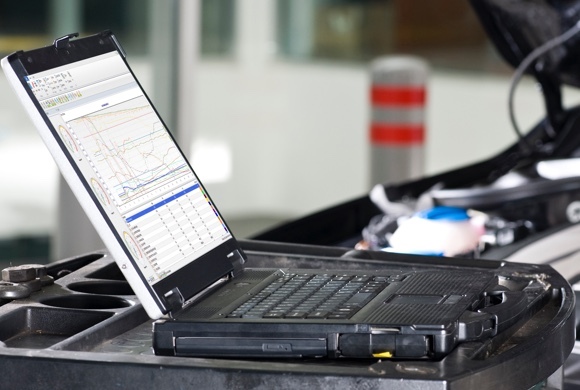 From the factory, your vehicle's computer is calibrated for the masses, designed with the average driver in mind, not the performance enthusiast. This not only leaves valuable Horsepower & Torque hidden inside your vehicle, but it also makes for a mediocre driving experience. 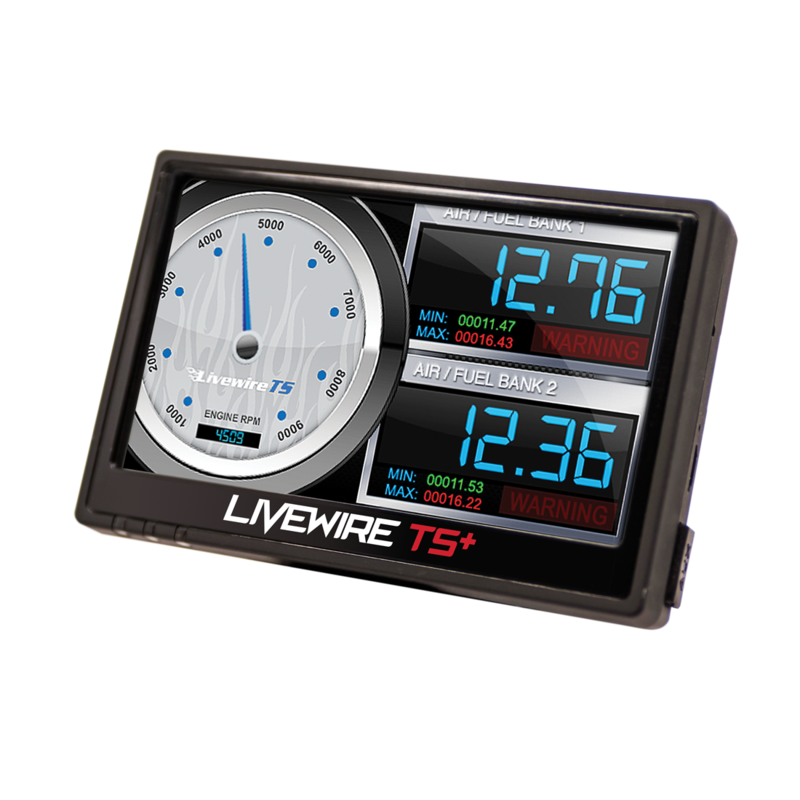 The Livewire TS+ unlocks your vehicle's hidden performance by re-calibrating your vehicle's computer for Maximum Horsepower & Torque, Increased Throttle Response, Firmer Shifts and even Increased Fuel Mileage. Whether towing a fully loaded race trailer or a 5th Wheel Camper, SCT's Towing tune files add the perfect mix of Horsepower & Torque to help make hauling loads easier. 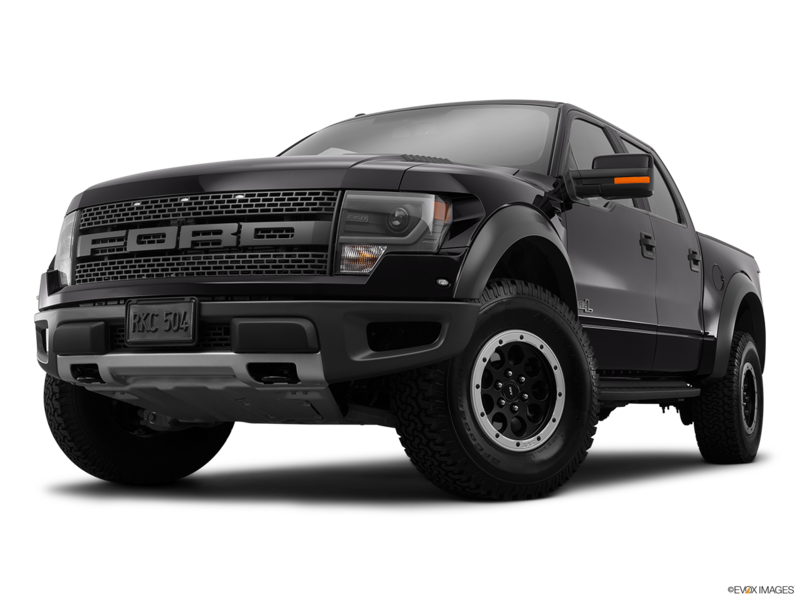 SCT's Performance & Towing tune files not only optimize the vehicle for Maximum Performance, they often INCREASE the vehicle's FUEL MILEAGE by up to 1-2MPG! 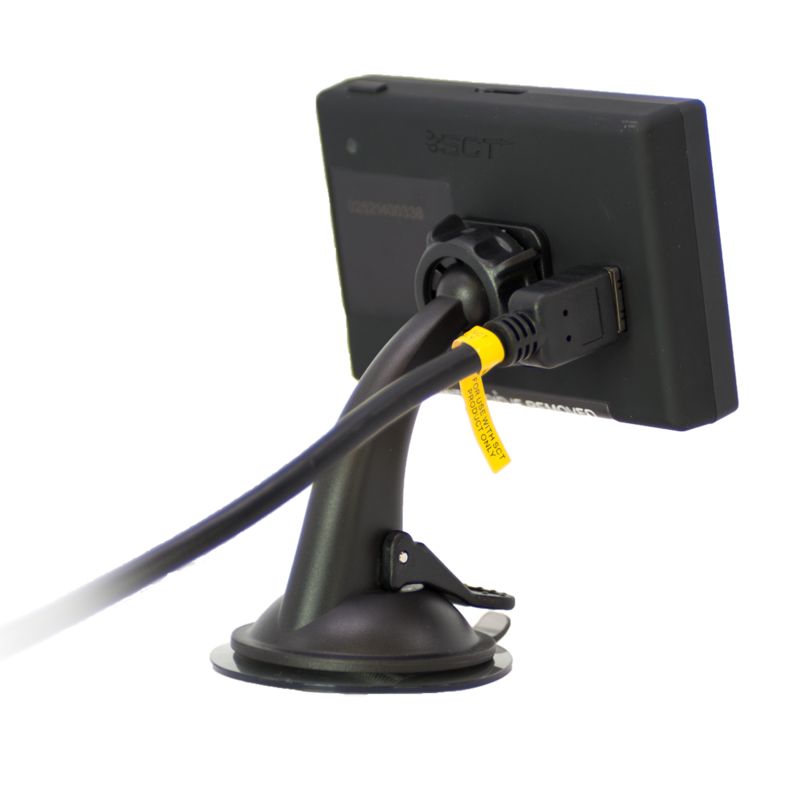 Now with Switch On-The-Fly* technology, you can easily switch between Performance and Towing tunes while driving! No need to re-program your trucks computer when getting ready to tow, simply select the Tow power level and go! 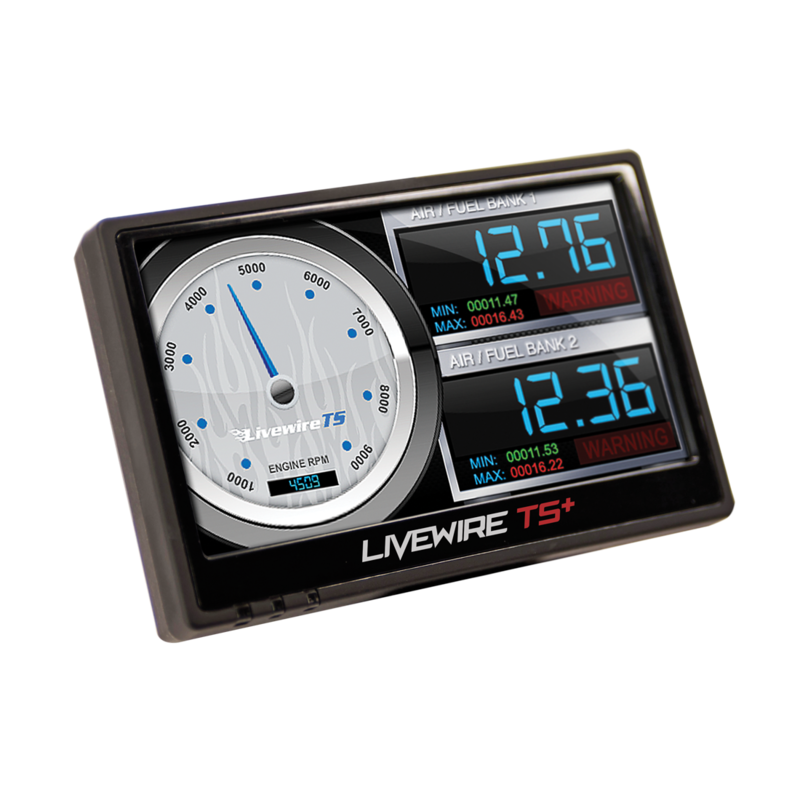 Livewire TS+ features a full color 4" touch screen display with built-in ambient light sensor for automatic brightness adjustment day & night. this is by far the best performance upgrade ive purchased for any vehicle ive owned, my 6.0 PSD is stock other than the tuner and will break the 35in tires loose with ease... Thanks SCT!!!! I love this product. I noticed a big difference right away. I wouldn't change to anything else. The shifts are a whole lot better. Great Product!!!!!!!! Received the unit from XDP very promptly. Read the instructions and checked for updates and plugged it in. Took a few minutes to upload the current configuration and install the performance tune but WOW. The truck seemed way different immediately. Gas mileage improved by almost 5 mpg. I am impressed. Great product and look forward to using it in the future to change the tunes. I had a bully dog and i wasnt very happy with it. shot 5 computers in my truck so i finally bought a new sct livewire. and its so on other level. lot better than the bully dog. very happy with what i got now. I noticed an immediate improvement! I like the ease of changing tunes when switching to towing. LOVED IT. I PUT IT ON MY 2000 5.0 EXPLORER AND IT MADE IT LIKE A WHOLE NEW RIDE, PRETTY SIMPLE TO USE, THE ONLY COMPLAINT I HAVE IS THE SCREEN ALMOST TO TOUCHY. I love my sct livewire TS!!!! 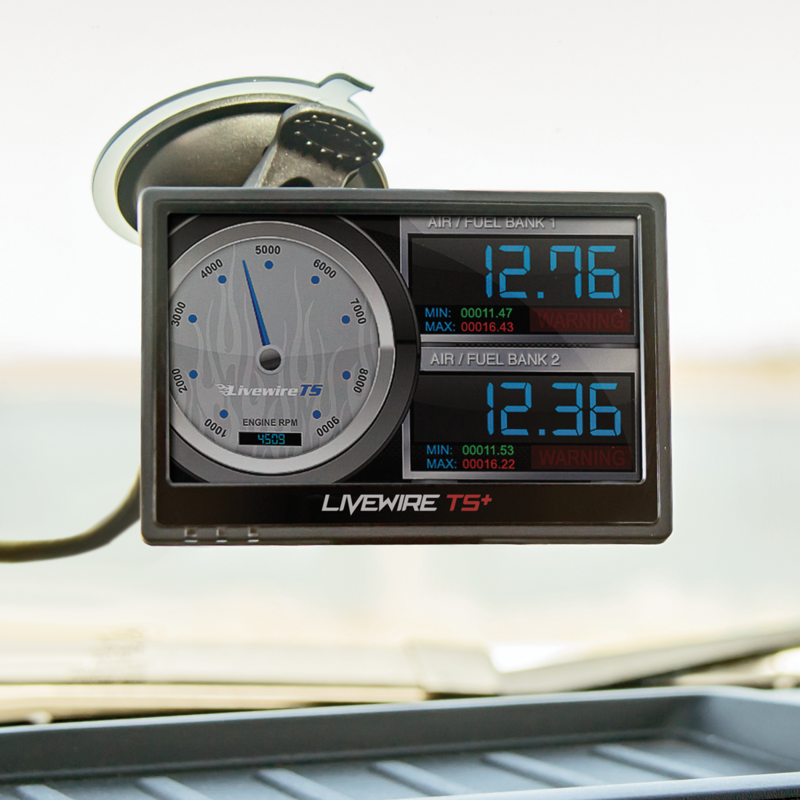 Best tuner for the 7.3, I love the gauge set up and the features SCT has on this product. My truck has power like never before and with a custom extreme race tune from innovative diesel best combo right there. Well worth the money!!! 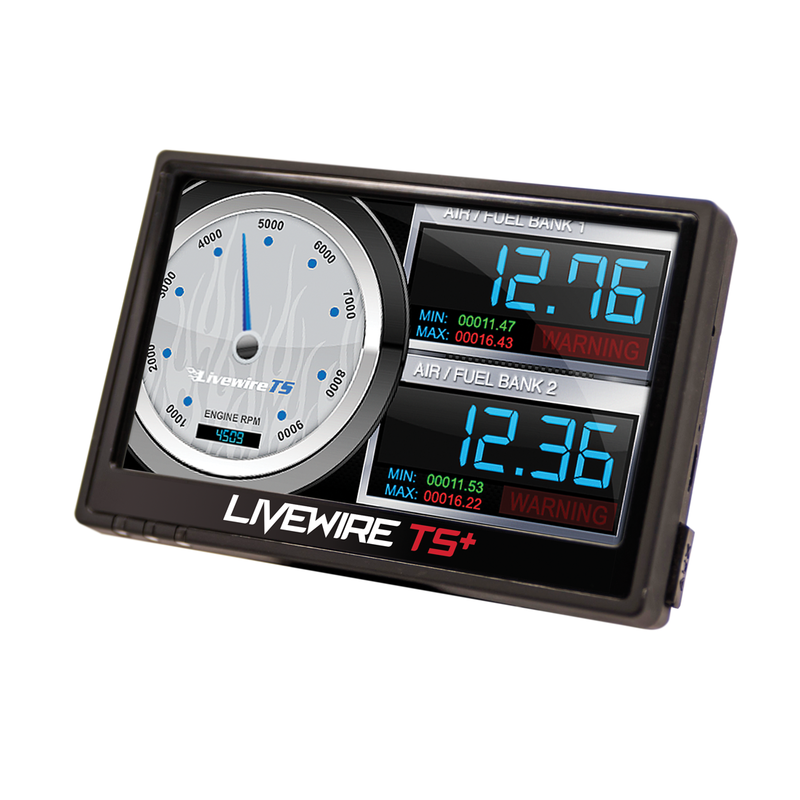 If you are going to buy this tuner do it, well worth the money!!!! Very good product and easy to use. The live moniter is really nice. there are many customization options too. Truck drives nicer now including shifts and engine power and response. 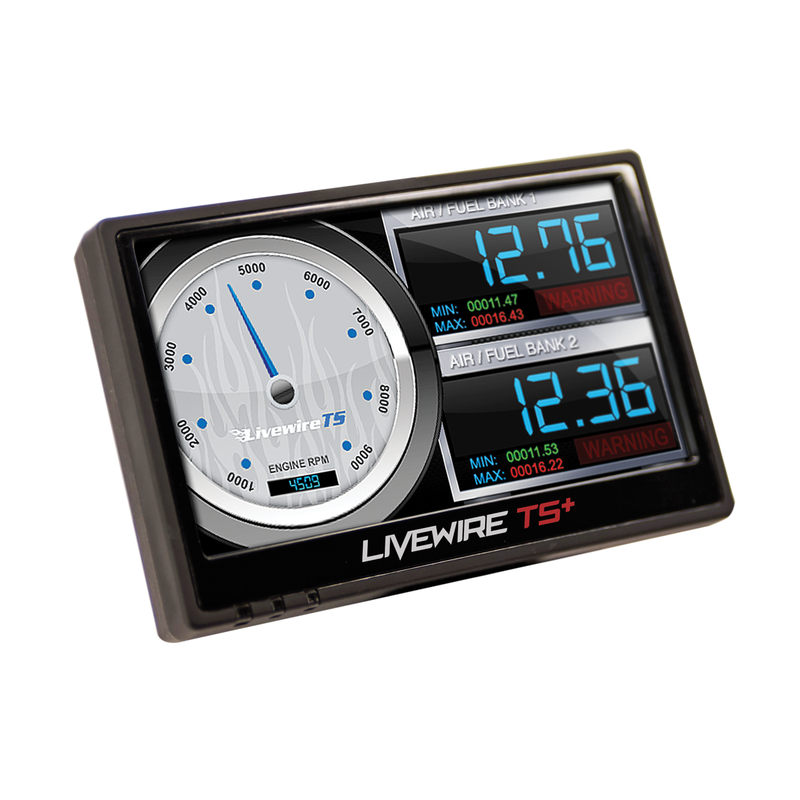 The product is awesome, and the tech support is equally as good, I had some issues after two years of ownership of the livewire on my 2012 f150 ecoboost, after it was not able to be resolved over the phone, i returned the item to them, it was determined it was some hardware malfunction which I was told is quite rare on these devices and 2 weeks later they shipped out a brand new unit to me. They 100% stood behind the product and I am happy to have the tuner back. Thanks again to Dave and the SCT Team! 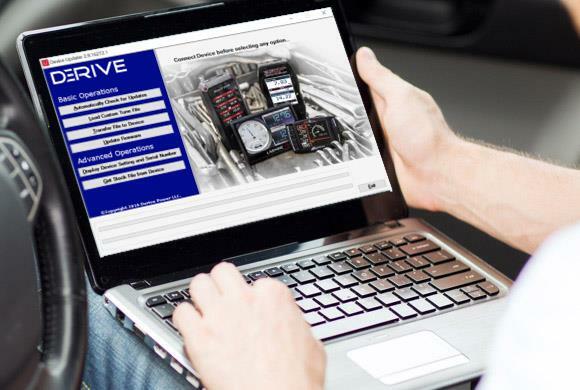 Tell us more about your experience with the SCT Livewire TS+. Your honest opinion helps people make smarter decisions. We all appreciate that.